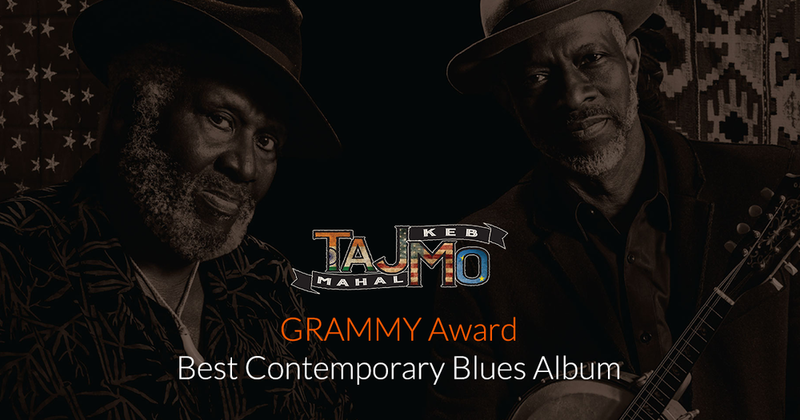 Zach Allen has won his first Grammy as the Recording Engineer on "TAJMO," a once in a lifetime collaboration between Blues Legends Taj Mahal and Keb' Mo.' The album also features work from Eagles guitarist Joe Walsh, Lizz Wright, and Sheila E. among others. Zach Allen Featured on "Full SaiL On Air"
Zach was humbled to have been asked to speak to students of his Alma Mater Full Sail University. The interview which was streamed live online appears in the video to the right. "To give back a little bit of the wisdom that has been given to me over the years is huge honor and something that I don't take lightly," says Allen of the experience. Hey I'm Zach. I have a passion for life and making music. I'm very fortunate to be able to live my dream everyday of making music for a living. I would love to help you realize yours. Wanna make some great music together? Shoot me an email here. 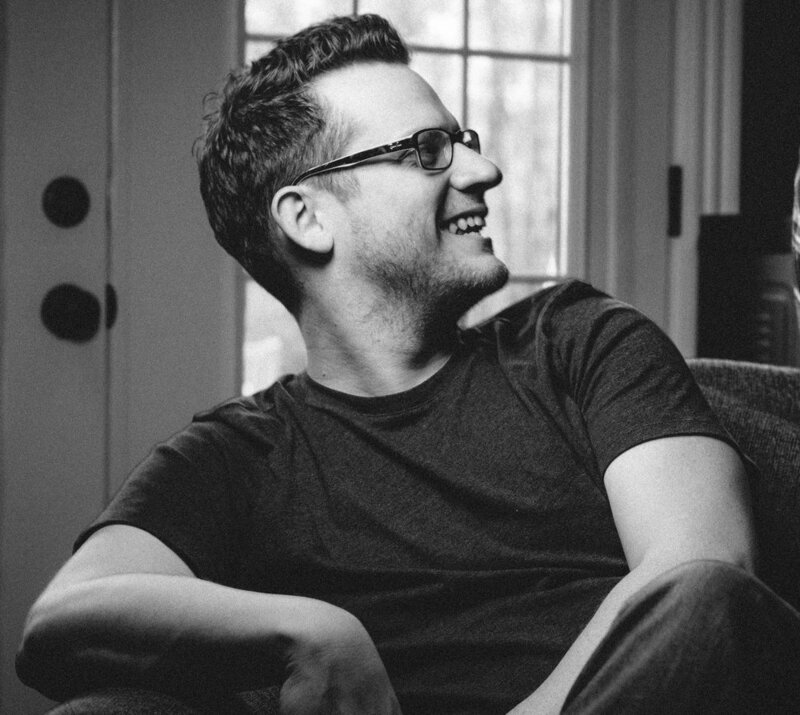 Want to book Zach for your next project? Send an email below!